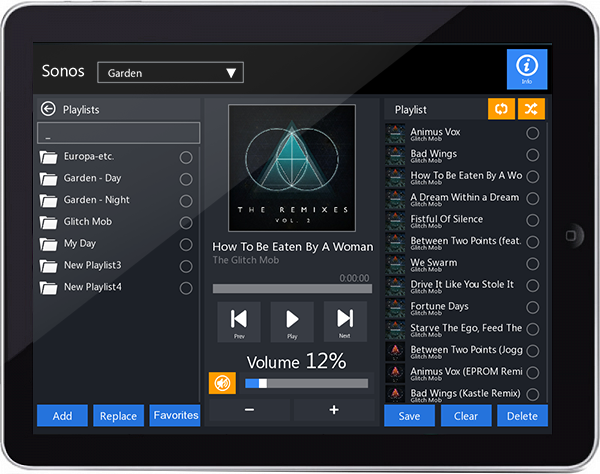 I was searching for something new that would primarily control KNX but also have the ability to control AV Devices including Sonos, Cameras & Intercom. It needed to be flexible, have a user friendly interface, configuration and setup should be straightforward, but first and foremost it had to be stable. At the time we were using ayControl in combination with a Gira Home Server and before that we have used Quiiq & Exdomus (which is now Hager solution). ayControl is good, it’s stable and very easy to setup. It works great for small KNX homes. Yet it isn’t really flexible, you are very limited with the GUI layout. Every installation looks the same. Should a customer ask for something different which is unique to their home – that is not possible. 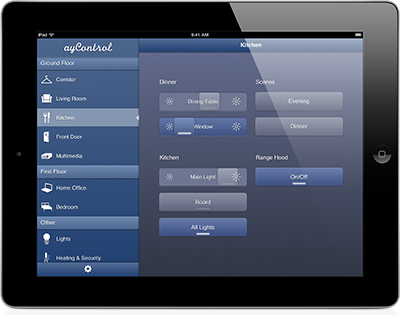 When you implement ayControl in a larger home the user interface is harder to navigate. To get to light/shade controls for a specific location, you have to scroll through a list of floors and rooms on the left side of your control screen. Now for example if we take a larger home with 2 or 3 floors plus an outside area with two garages and swimming pool. Each floor has at least 10 rooms. As a home owner, you could be endlessly scrolling through the list just to find that one light want to turn on. When you have guests stay at your home there is quite learning curve required to get to know where which each light is located. Because everything is described with text only, in most cases a new user (your guest) will first try to turn everything on and off just to see which light turns on by each button. It can be difficult for a child to operate since text is harder to grasp than pictures, or a more mature person will find the text too small to read and some people may find the buttons difficult to use. 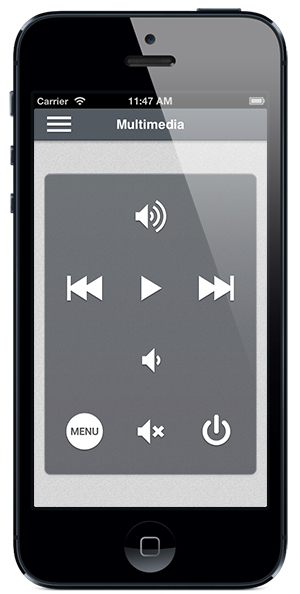 ayControl implementation for Audio/ Video devices is very limited. You can control IR devices and there is support for Squeezebox, but that’s about it. 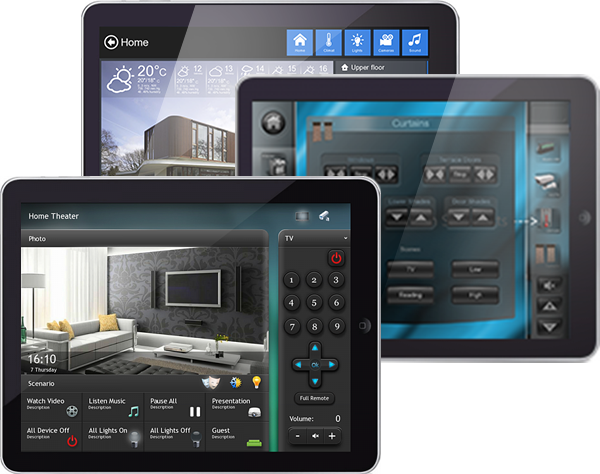 This makes it more difficult to offer a complete Home automation AV solution to potential clients. There is camera and intercom support but the layout is fixed. 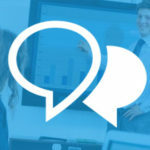 ayControl have started to improve upon some of their shortcomings with the release of version 3. Yet the solution is still not there. Whilst looking at what was available on the market, I found Command Fusion, House in Hand, iKNX, Bitwise, Open Remote, KNX Server. Each of them have their own plus & minus points and yet neither one completely matched what I was looking for. They were either very similar to ayControl or their implementation of KNX control was practically not usable, e.g. not all KNX data types were supported or group addresses had to be entered in as HEX addresses. In short, none of the solutions was what I was really looking for. At that time I had been watching the progress of another solution for about a year. I saw that it was on the verge of major product release with a range of features that literally blew away the idea of considering any other solution. So I thought it was now the time to put this solution to the test. This solution is iRidium 2.0 from iRidium mobile company. The layout is open and you can decide how to structure the navigation for your projects. You can work with templates and use existing designs or you can create your own design. I like the fact that I can create my own design. I have total control of what is displayed & when it’s displayed. The designs that you create can be used as templates for future projects. Control of KNX is straight forward, import of ETS 3 & 4 projects works. The imported group addresses are represented as KNX device commands in your project. Then you drag these commands onto the graphic items (buttons & sliders) to allow control of lights & shades. Because of the open relationship between KNX device commands and the graphic items, you are not limited to one way of control. For example, a dimmer can be controlled with a slider, percentage buttons or using dimming control (Dim up & Dim down buttons). You have the freedom to choose which way you want to control your KNX modules. Another key deciding factor is the ability to control AV devices. 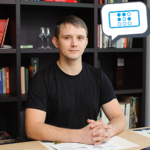 iRidium can control numerous AV devices via IP ( HTTP, TCP, UDP, UPNP) out of the box. 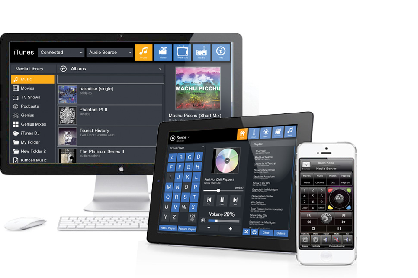 There is support for media based devices such as Sonos and XBMC. Plus there is support for the Global Cache product range which adds IR and Serial devices. iRidium GUI Editor has the Global Cache cloud database built in, which provides access to over 100,000 IR codes. The same flexibility that is provided with associating KNX group address to the graphic items of the user interface is also available for AV devices. When you use iRidium script it is also possible to create your own devices. Which means it is possible to integrate any AV device with iRidium. If there is an existing driver available for some AV device it is possible to add new functionality to the driver using iRidium script. To conclude, iRidium mobile have developed a complete control solution which allows you to control an extensive range of devices from either iOS or Android phones and tablets. Only with iRidium can you create a control interface which can be unique to your company identity or to the style of your customer. 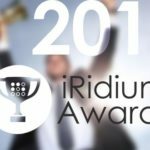 Added to this, there is a team of knowledgeable and highly motivated people at iRidium mobile which are always available to help you out. In my mind there is only one solution.